/Varisi Nail Solution Antifungal Natural Formula 15 mL 0.5 fl. oz. 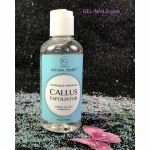 Varisi Nail Solution Antifungal Natural Formula 15 mL 0.5 fl. oz. 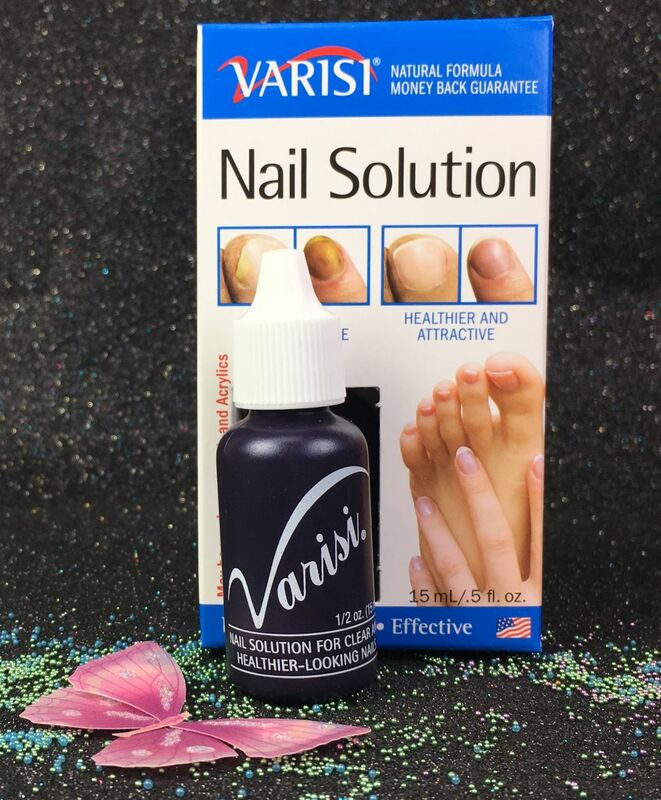 Varisi Nail Solution is a natural formula with citrus extract for clearer and healthier looking nails. 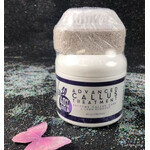 Varisi Nail Solution benefits all darkened, discolored fingernails and toenails. 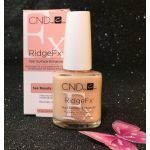 The formula is not toxic, has no chemicals, nor odor, no oils, its fragrance free, has no preservatives, paraben free and is hypo-allergenic.